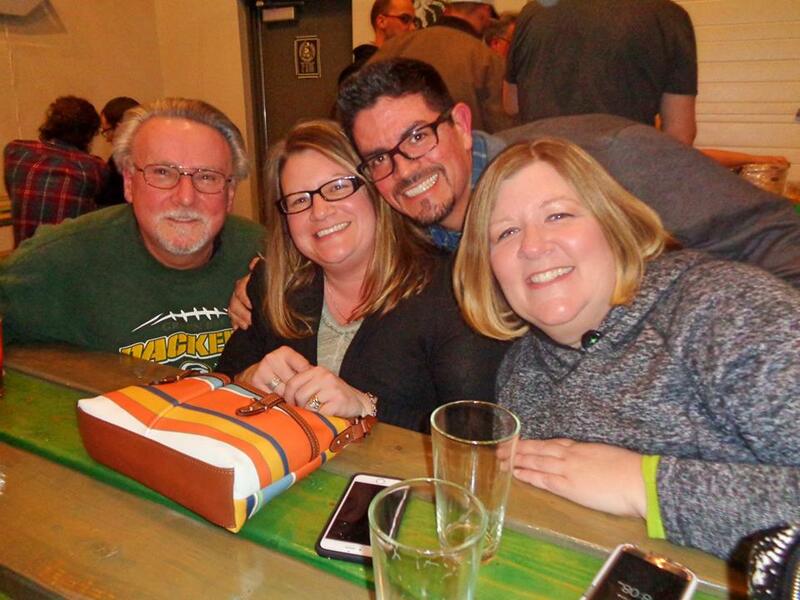 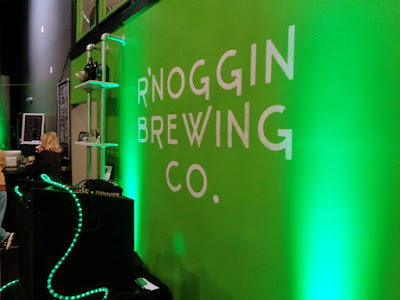 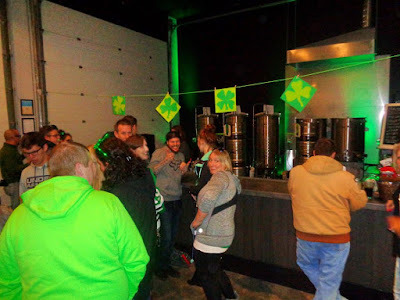 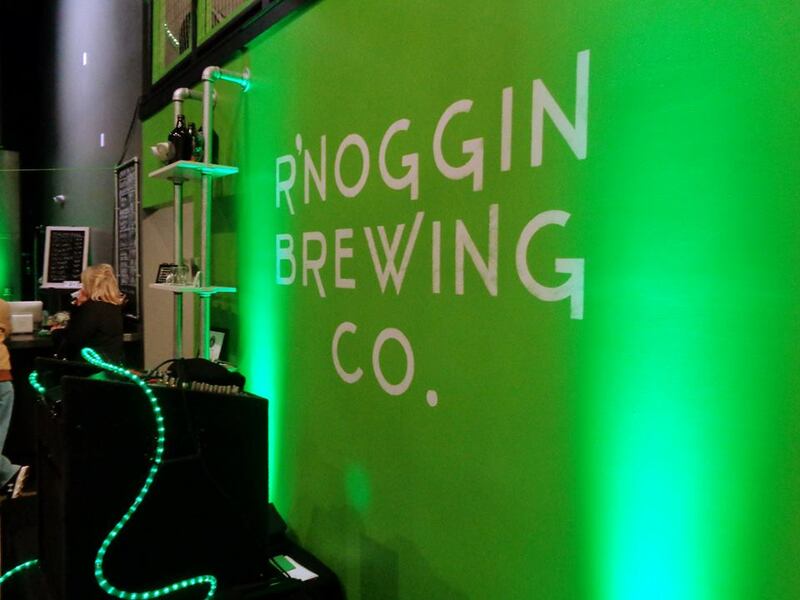 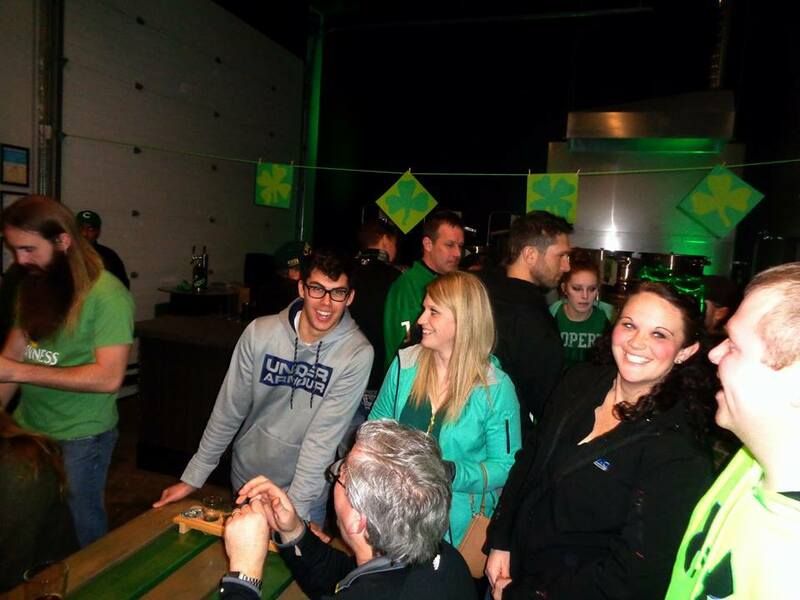 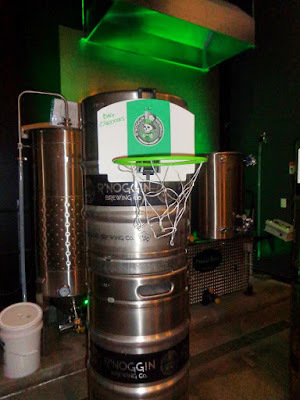 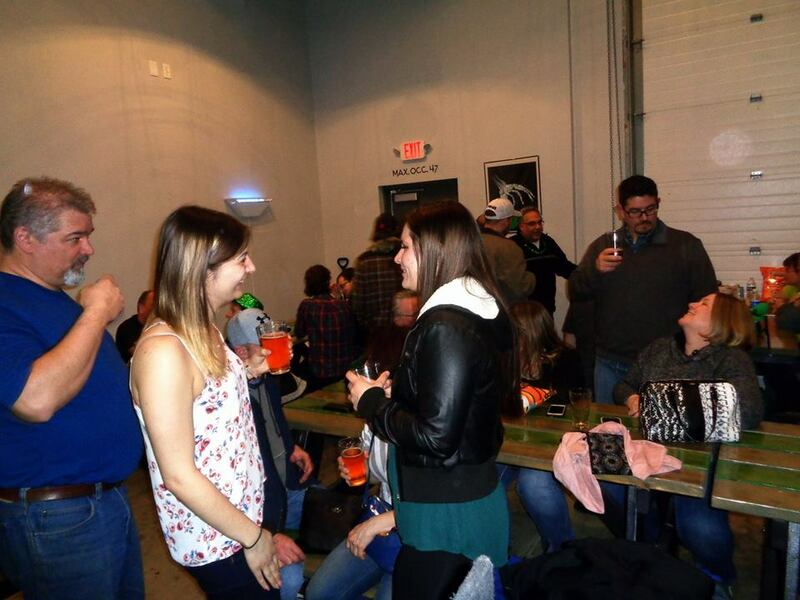 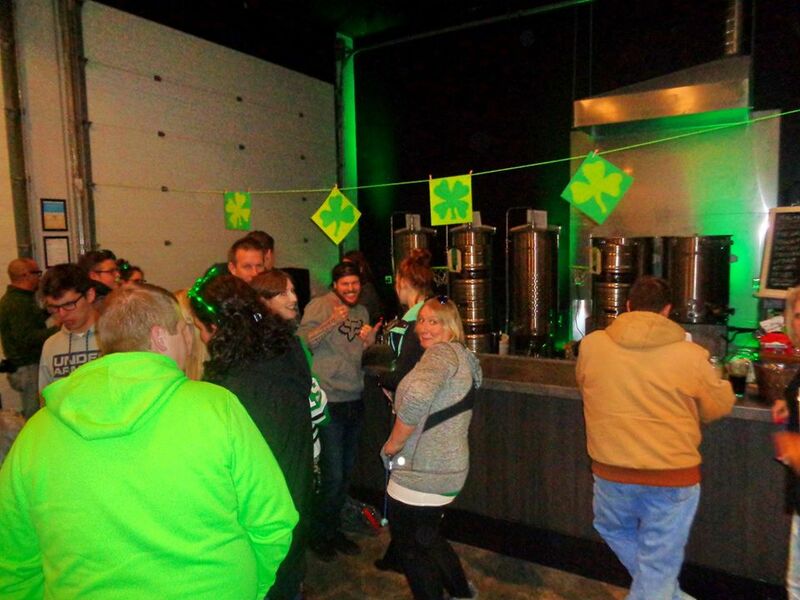 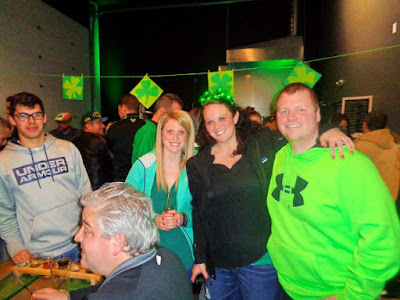 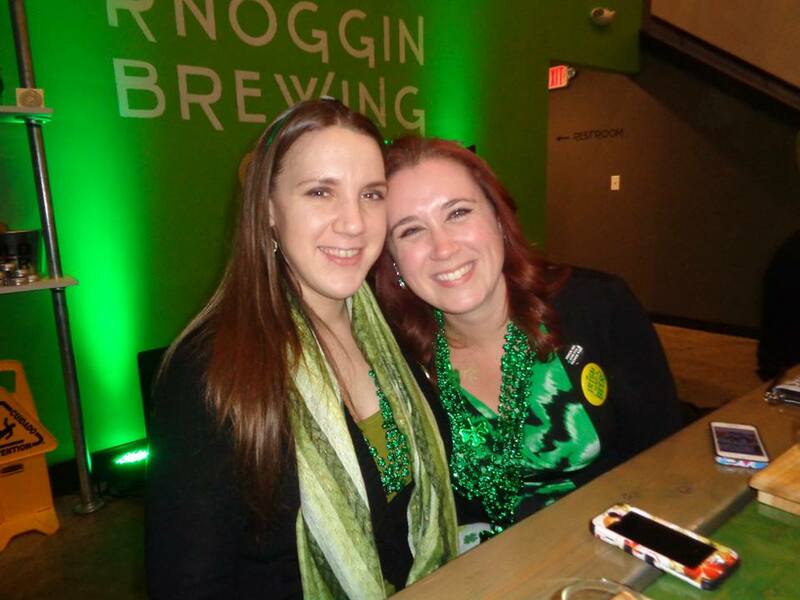 SSE joined our friends at R’Noggin Brewing Co. in Kenosha for a festive St. Patrick’s Day celebration! 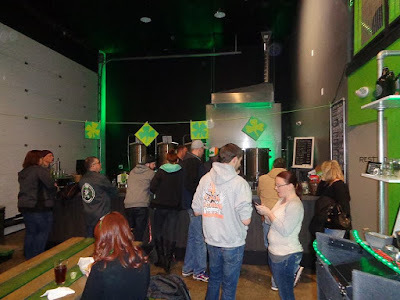 Their delicious Irish Red was back on tap, and we all enjoyed great tunes, great brews, and a great evening. Special thanks to Jeff, Kevin, Cindy, and everyone who came out to take part in the fun! Slainte! 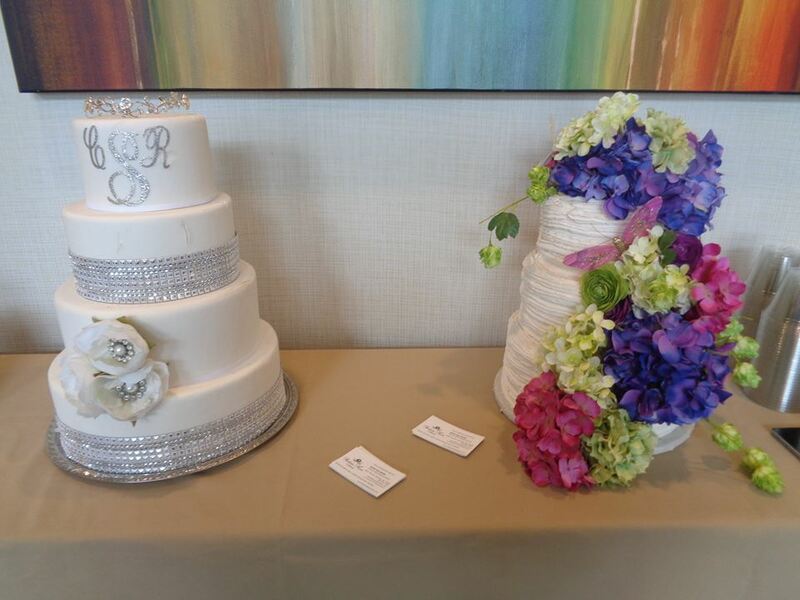 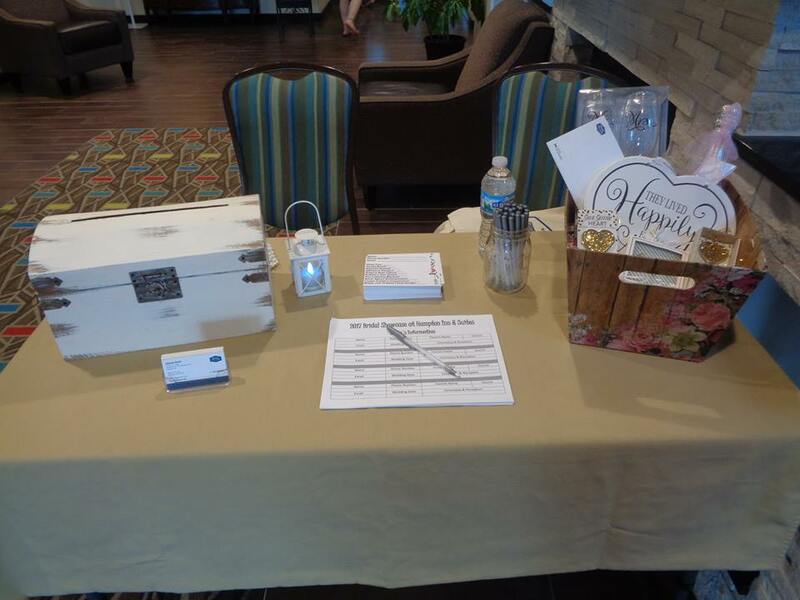 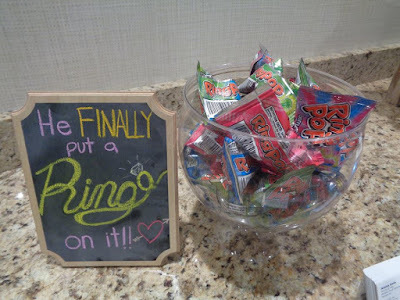 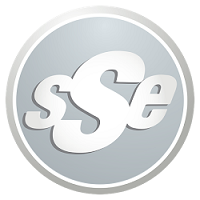 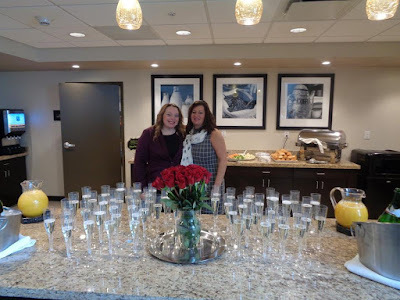 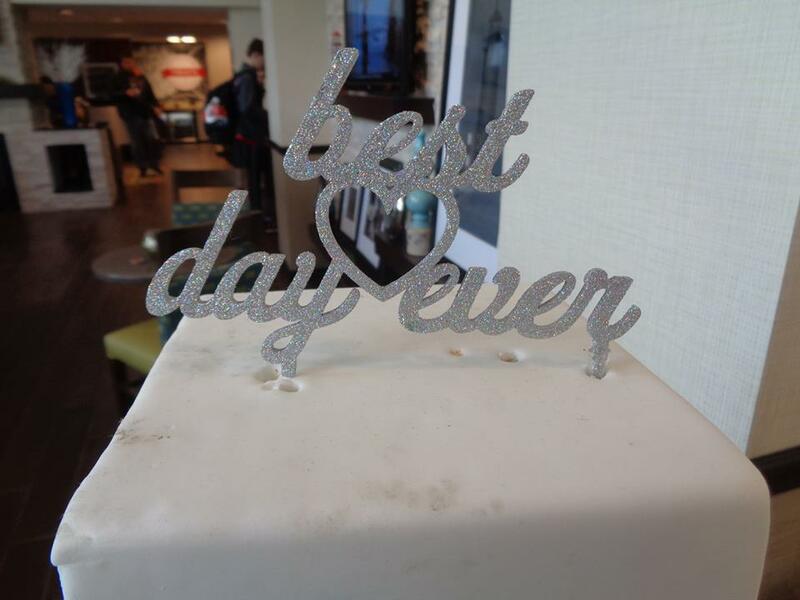 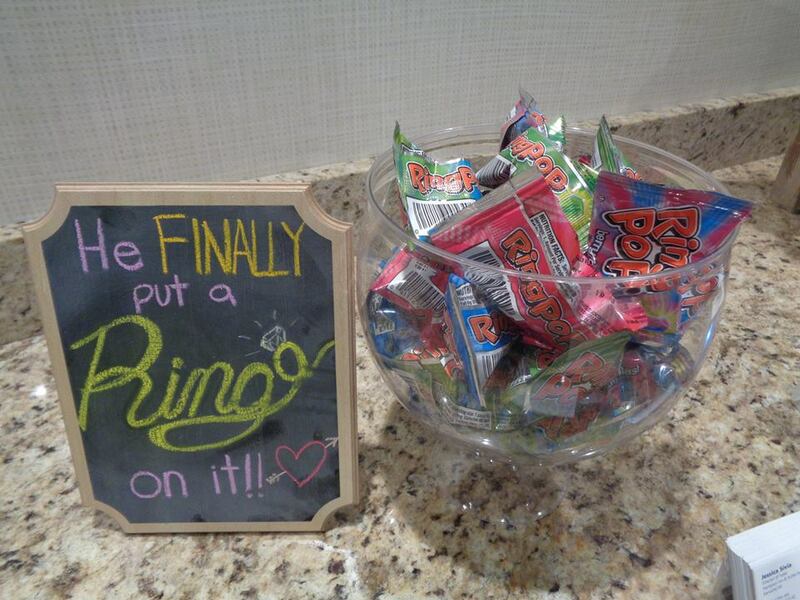 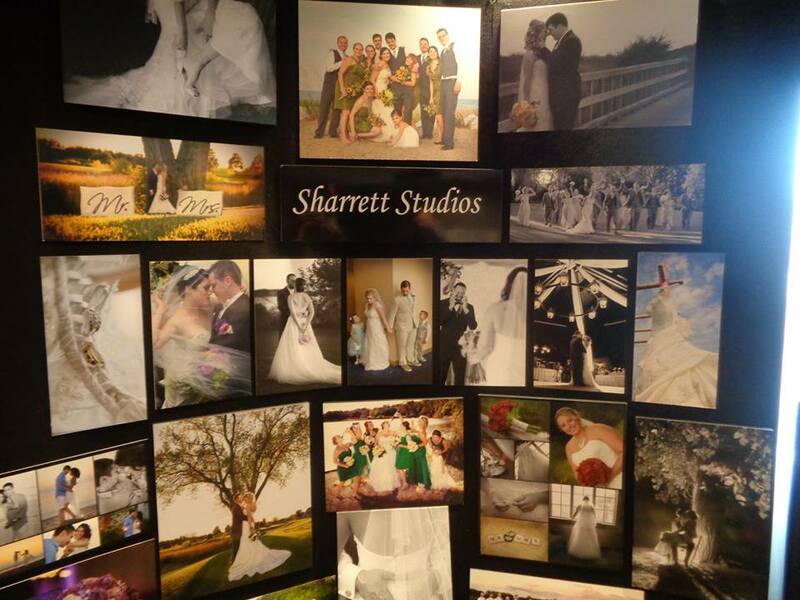 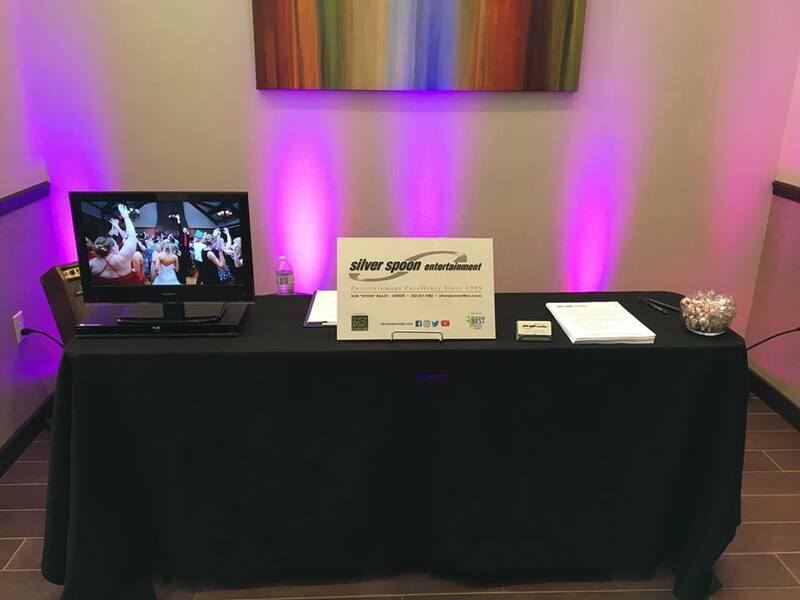 Hampton Inn & Suites in Kenosha hosted a beautiful Bridal Showcase, and SSE was honored to be a part of it! 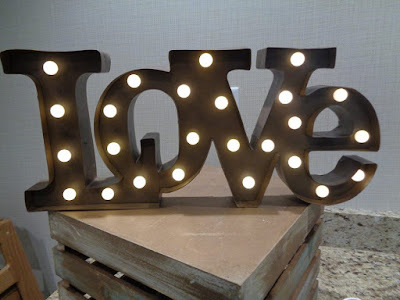 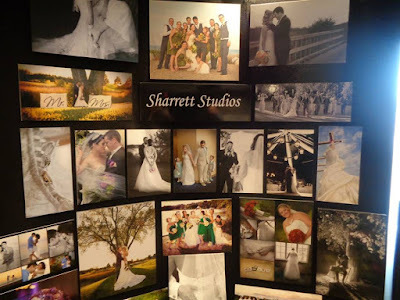 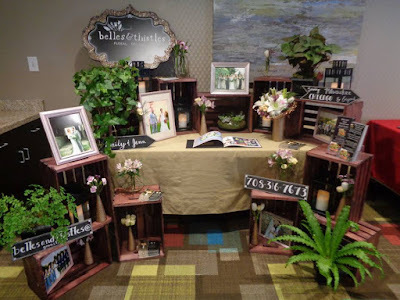 We had the opportunity to talk to excited brides, curious grooms, and happy families! 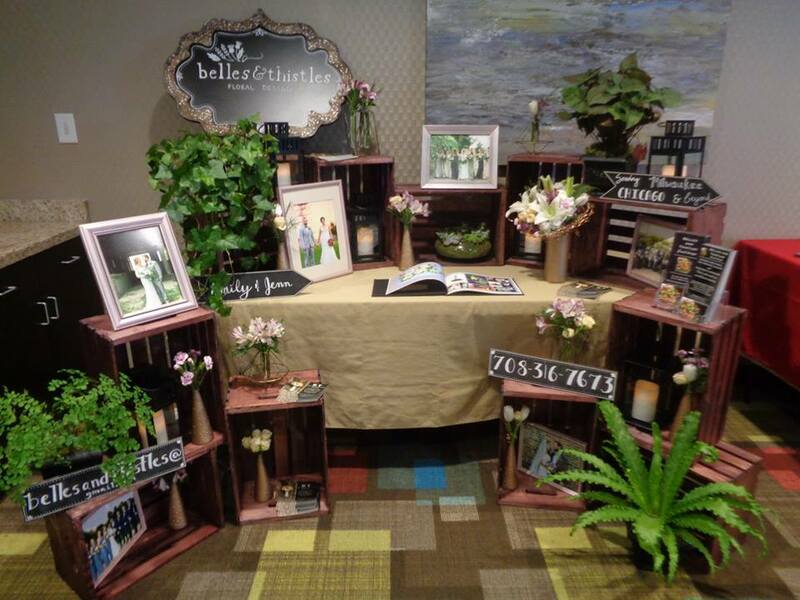 Some of the best vendors in our industry displayed their wares on a successful Sunday afternoon. 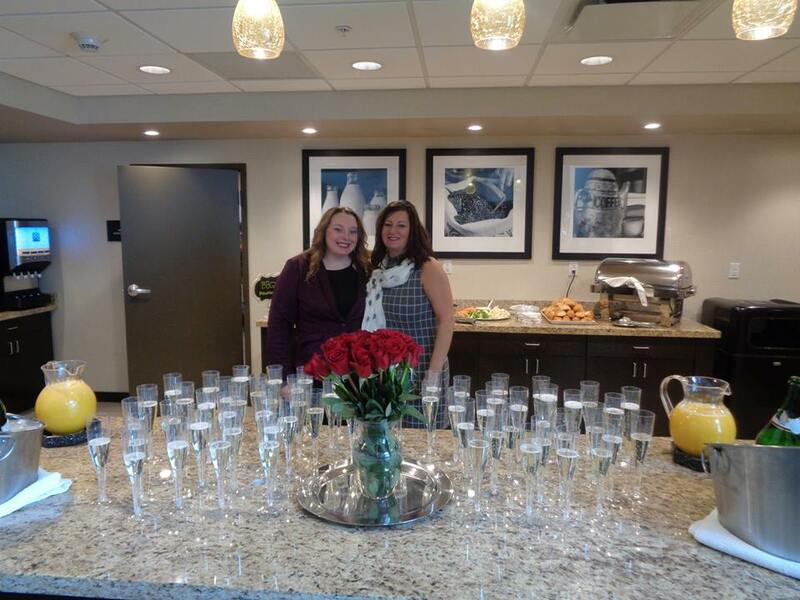 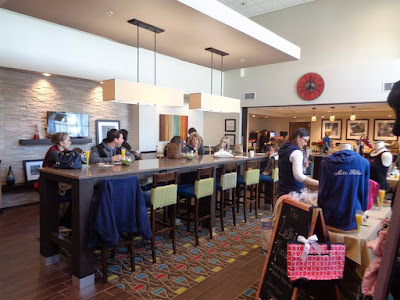 Big thanks to Jessica and all of staff at Hampton Inn & Suites for hosting such a great event. "It Had To Be You!" 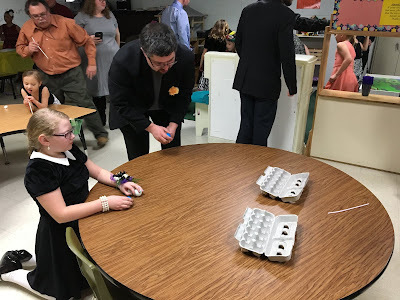 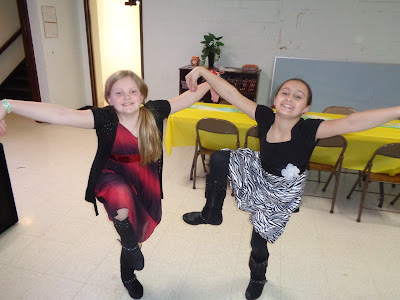 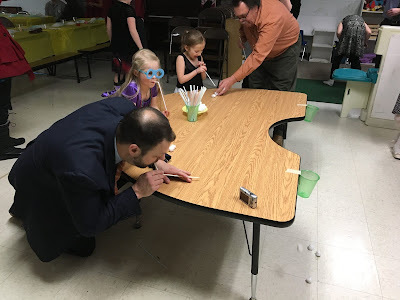 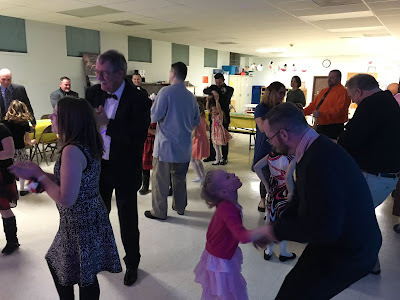 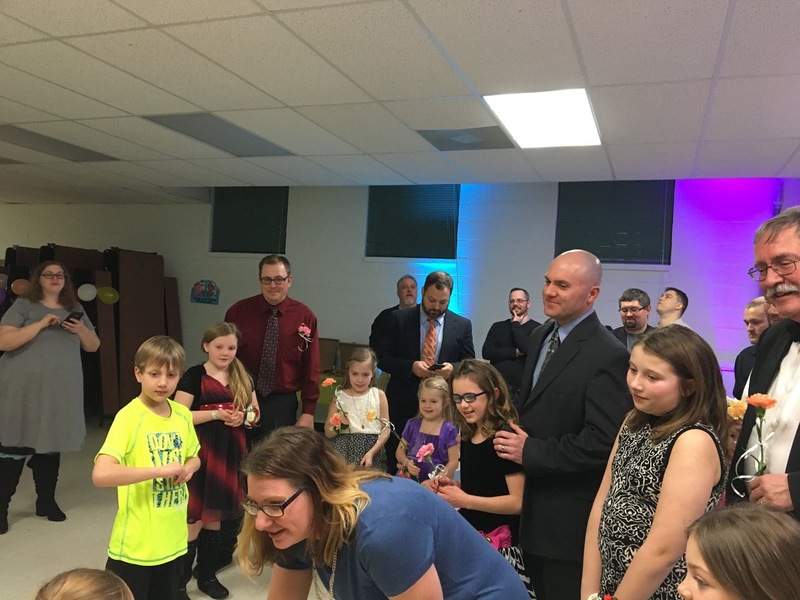 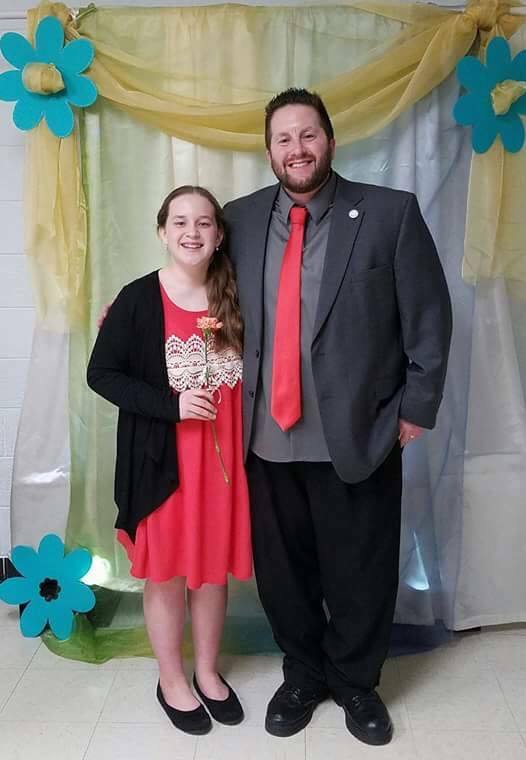 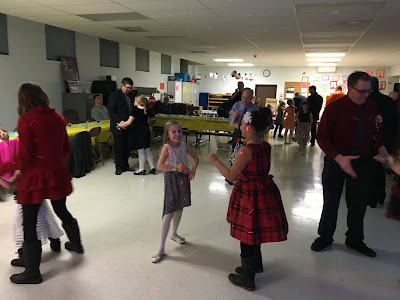 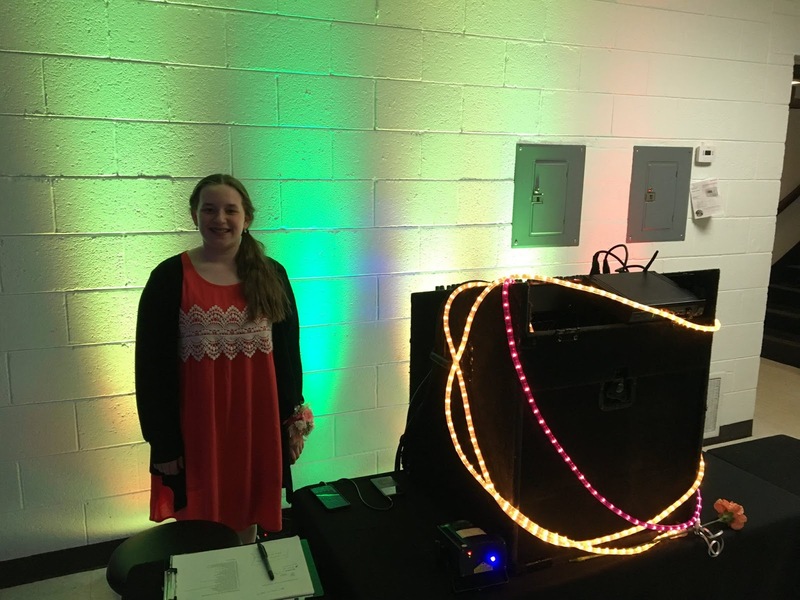 SSE was honored to once again participate in the Lutheran Voyager’s Father/Daughter Dance! 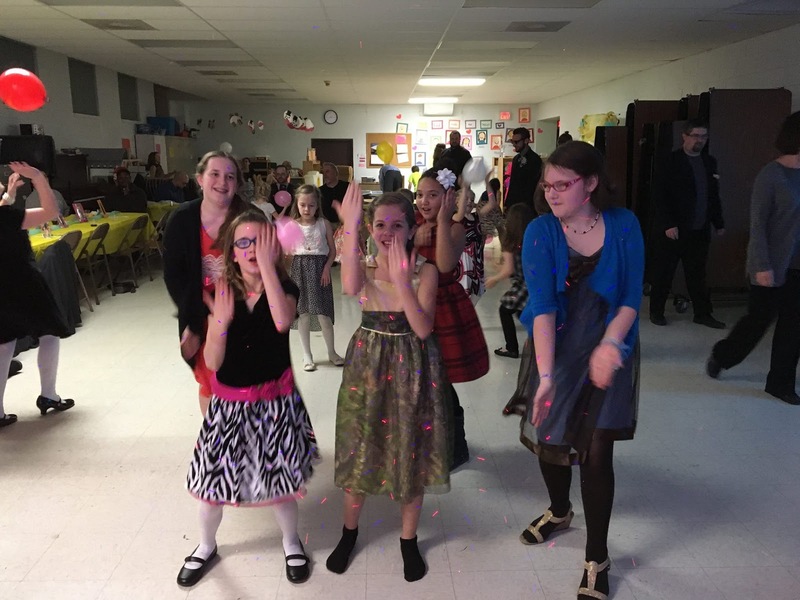 Dressed in our Sunday best, these special ladies enjoyed a fantastic night with their special guys! 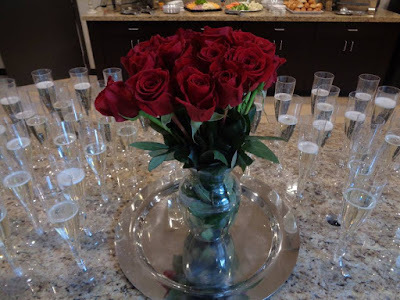 We began the festivities with some fellowship and a tasty dinner. 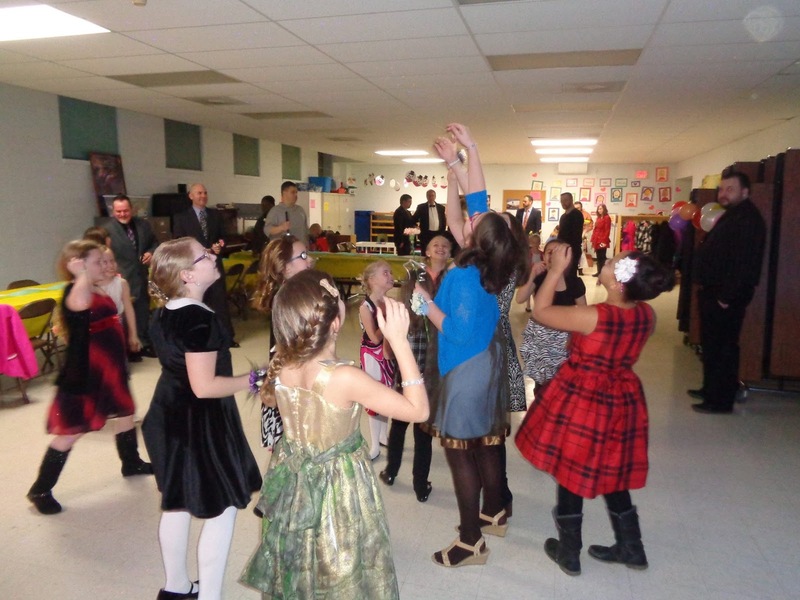 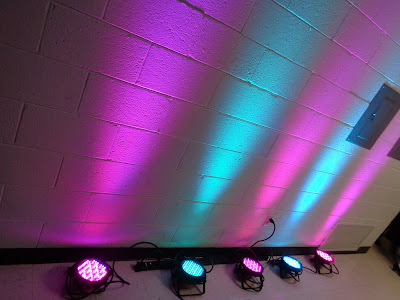 Interactive games and activities followed, along with a photo booth, and tons of fun on the dance floor! Special thanks to Heather, Tanya, and all the junior leaders for setting such a great example for our girls. 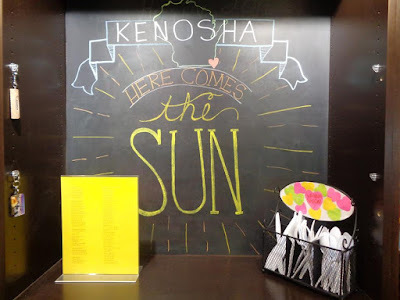 You Are My Sunshine!